Pakistan captain Sarfraz Ahmed has said that the decision to captain the side in all three formats of the game lies with Pakistan Cricket Board (PCB). 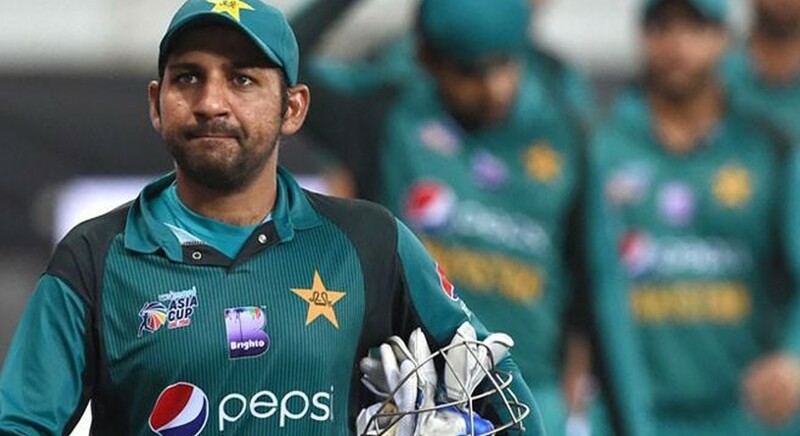 While speaking in an exclusive interview with Daily Express, Sarfraz said that there is always pressure whenever you lead Pakistan team but he is not someone who will back out without a fight. Sarfraz also spoke about the improvement in team’s performance since the Asia Cup 2018 debacle. The Pakistan skipper also spoke about the rise of young Shaheen Shah Afridi and his ability to bowl consistently well during the death overs. Sarfraz also stressed on the importance of senior players like Shoaib Malik and Mohammad Hafeez in the side. 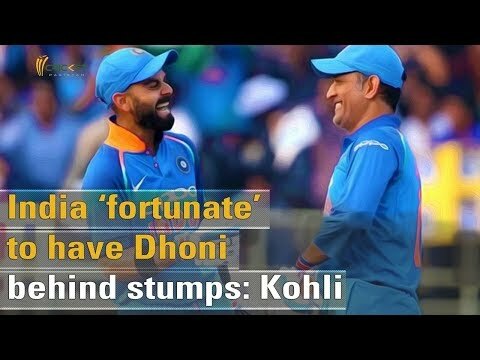 He also brushed aside the notion of excessively scolding the players while talking about the style of his captaincy. Mohammad Abbas has racked up some great numbers with the ball in the Test format but Sarfraz feels that his inclusion in the limited-over formats will depend on how other bowlers perform as they are currently ahead of him in the pecking order.